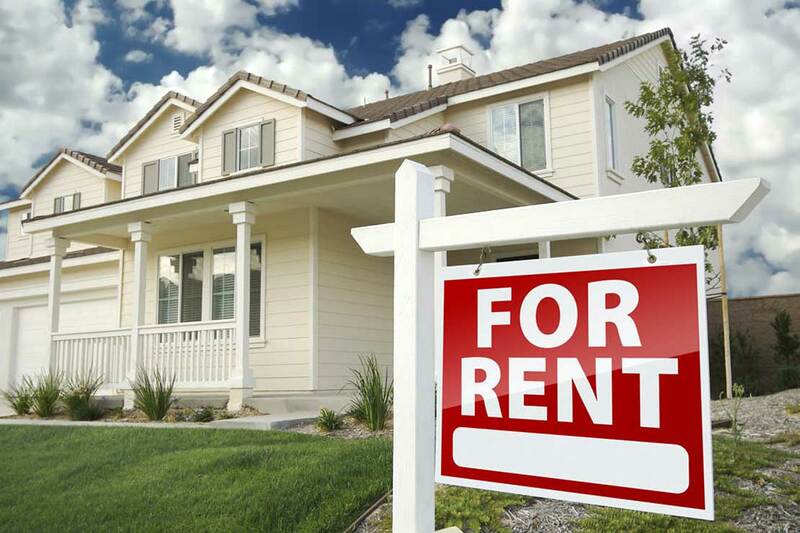 The Massey University Residential Market Report tracks mean rents and rental bond numbers. 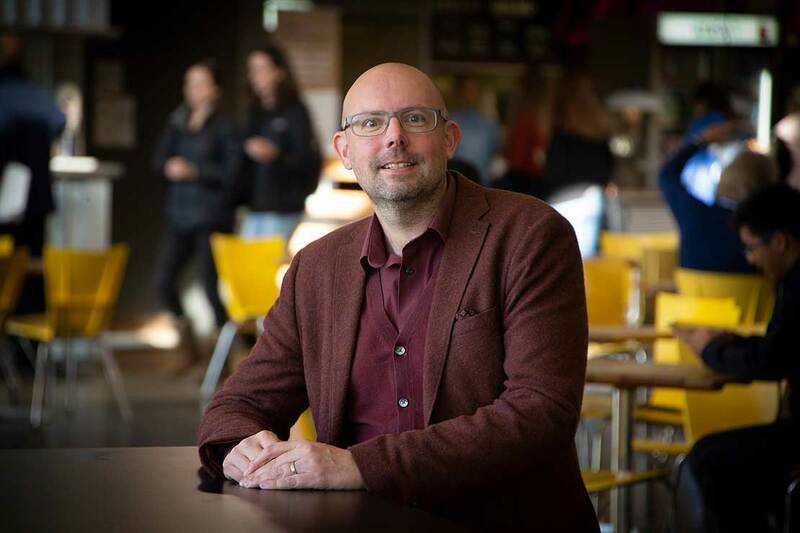 Report co-author and Massey Business School head of property Associate Professor Graham Squires says these changes are due to the combination of an increasing population and a decrease in home ownership. There are also clear signs that rental markets have tightened over the past five years across New Zealand. The number of new bonds lodged shows the tenancy turnover rate for rental properties is on a steady downward trend. “One of the first signs of a tighter rental market is a decreased vacancy rate, followed by rent increases,” Dr Squires says. “Renters tend to stay longer when it is difficult to find alternative accommodation, and families generally prefer to stay put if their children are settled at school. Head of property at Massey Business School Assocaite Professor Graham Squires. Rents have increased steadily over the past five years across the board, with the average national rent increasing by 25.5 per cent over that time. Some of the largest increases have come outside of the main centres, particularly in the tourist areas of the South Island. There have also been significant increases in rent over the past 12 months. He says these trends are unlikely to change in the immediate future. “The outlook is for a tightening rental market both in terms of demand, due to population increase, and supply, due to constraints in the number of rental properties available,” he says.